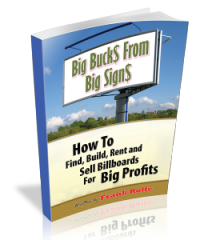 This book is for those looking to buy, build, or otherwise get into the Billboard and Outdoor Advertising Industry. Are you a Landowner who needs help negotiating a New or Existing Billboard Ground Lease to Maximize Your Income? Are you a beginner with limited funds or limited experience? 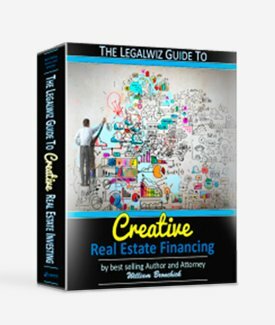 Think you need to qualify for financing? Think again! 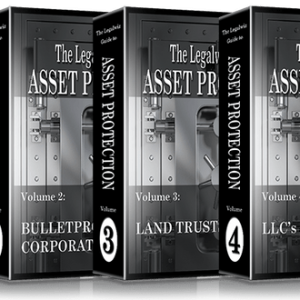 Are you tired of buying properties the conventional way, qualifying for loans and renting to deadbeat tenants? 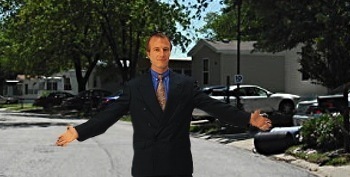 Do you want to make cash right now from real estate without waiting for appreciation? Are you looking for NEW ways to profit in today’s market? Do you need a game plan to jump-start your real estate business? If you answered “yes,” to any of these questions, this program is for you! 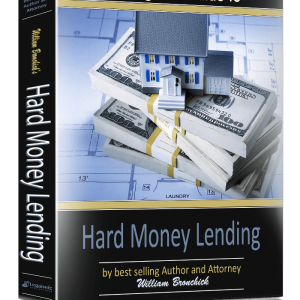 If you have cash, a line of credit, a 401k or IRA, or access to large amounts of cash, you could be making SUBSTANTIAL passive returns by lending money to other real estate investors at high rates of interest – and they’ll thank you for it! 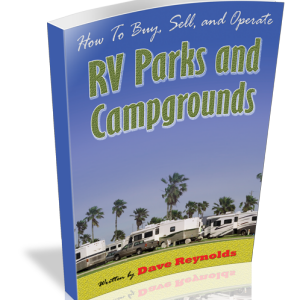 A ‘Step-By-Step’ Book that Removes the Guesswork and Frustration out Of Buying, Selling, and Operating RV Parks and Campgrounds. 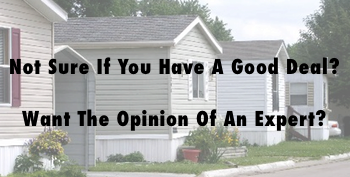 One or two apartment buildings can literally set you up financially for life. You can have monthly cash flow in the four and five figure range. I will show you how. 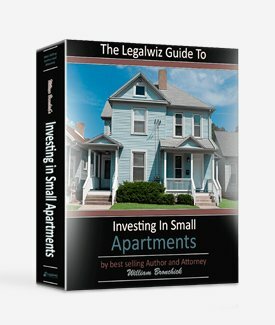 My popular course Investing in Small Apartments will show you step by step how to have all the money you’ll ever need. Are you struggling to find deals in today’s competitive “seller’s” market? 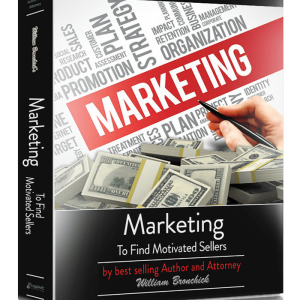 Are you tired of coming up short with your marketing and getting your offers rejected by brokers and banks? Do you want a steady stream of deals in your pipeline without spending a fortune? The Certified Community Manager Program teaches your Manager how to be a star, and then follows that up with continuing education and support to make sure they play at the top of their game. 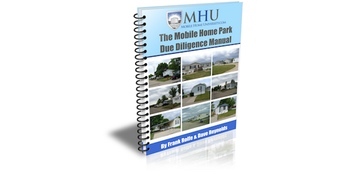 It is a simple system to follow and after reviewing the deals that we have done, we know it is the only way to consistently profit in the Mobile Home Park Business. Quickly and reliably get the answer to your question: Is this a good deal or not? 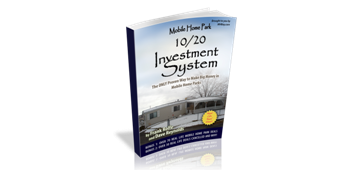 This manual allows you to find flaws that protect you from overpaying and losing your down payment. It helps point out the drivers to profitability that will allow you to proactively push your returns.